We’re centrally located on Riverside Avenue near Prospect (close to the intersection of Prospect and Timberline), in a new red-brick office building. The interior is light, bright, and cozy, and each therapist’s office is filled with warmth and natural light. 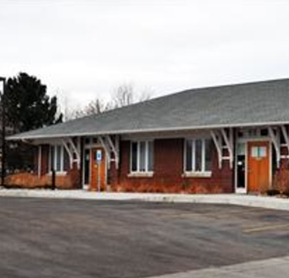 The building is handicap accessible, and parking is available right by the front door. We’re confident you’ll enjoy the comfort and warmth of our newest office building. If you live closer to Loveland, please consider visiting our Loveland office.